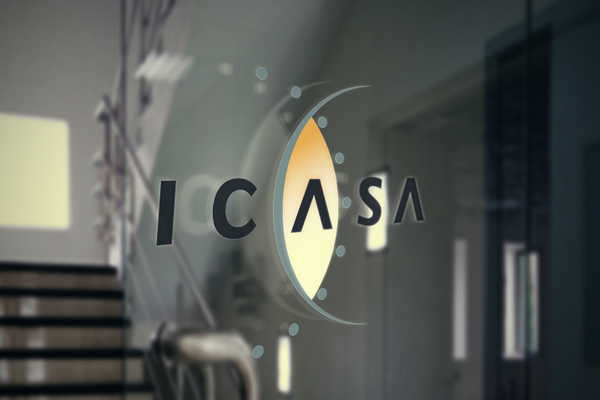 TechInAfrica – The Independent Communications Authority of South Africa (ICASA) reveals a report to show the employment rate in South Africa’s ICT sector using secondary sources from Statistics South Africa and information taken from the result of their three questionnaires to complete the report. There are three main focus areas in the ICT sector of the report, including telecommunications, broadcasting, and postal service. The main goal of the report is to provide up-to-date information for interested parties in order to make decisions in the ICT sector. According to the report, the employment rate for those three ICT sectors increased by 18.8% (51,993 in 2017 to 61,757 in 2018). 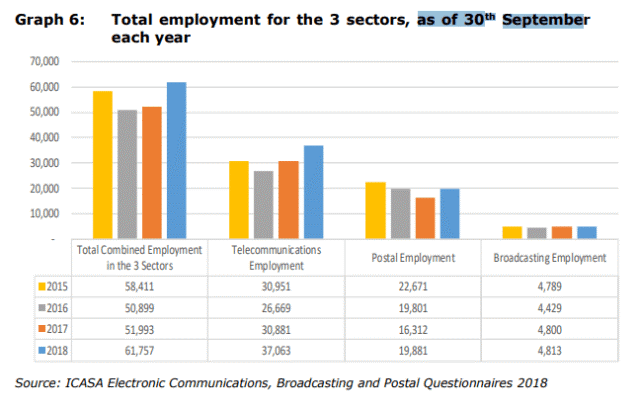 Meanwhile, the employment rate in telecommunications sector increased by 20%, the postal sector increased by 21.9% and broadcasting sector employment rate only increased by 0.3%. In addition, over a four year period, the total employment rate increased by 1.9%.